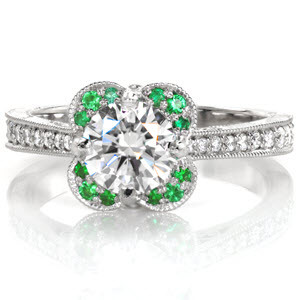 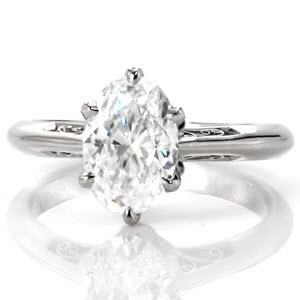 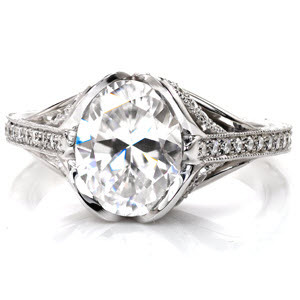 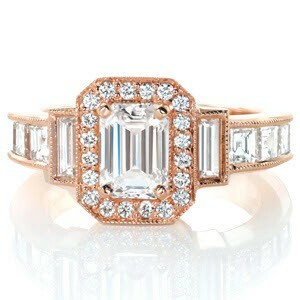 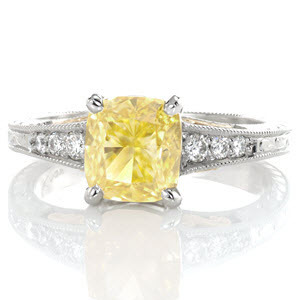 Our antique engagement rings are new takes on pieces from the past. 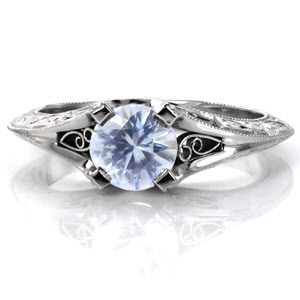 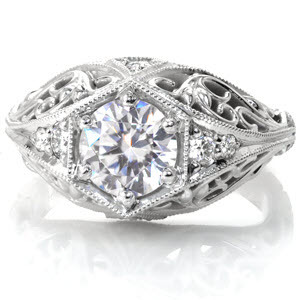 These vintage designs are very unique and often feature filigree and hand engraving. 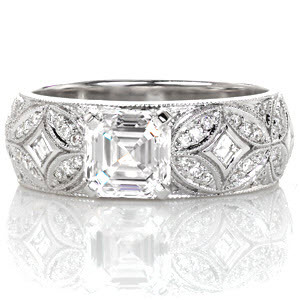 Some rings have halos and others are adorned with milgrain edging. 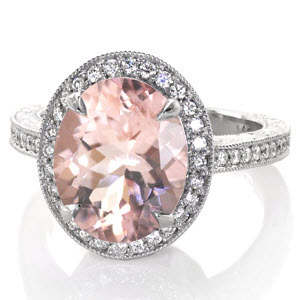 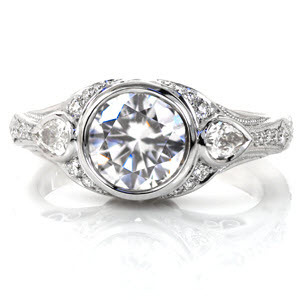 Inspired from Victorian, Edwardian, and Art Deco eras, each ring is individually crafted for the center stone you choose and your finger size. 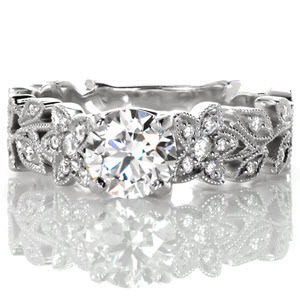 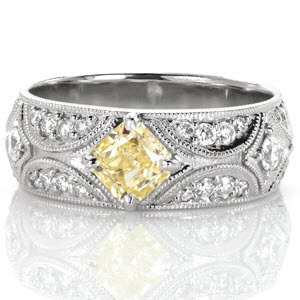 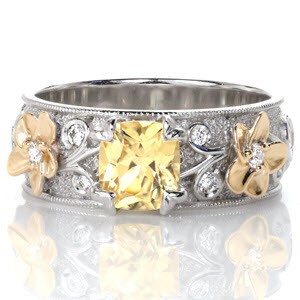 We specialize in antique/vintage wedding rings. 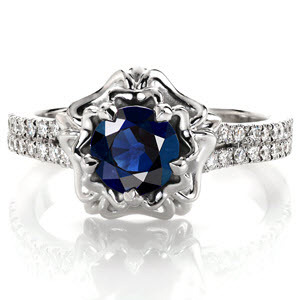 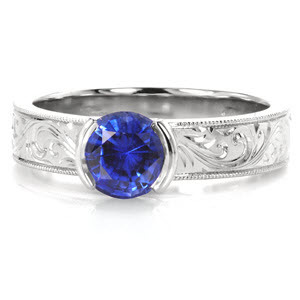 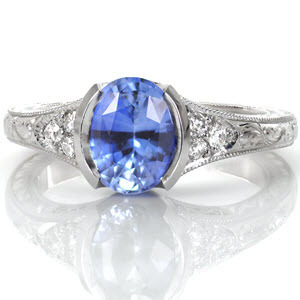 Whether you specifically want a custom vintage blue sapphire engagement ring or an antique Oval Seville, Knox Jewelers can help. 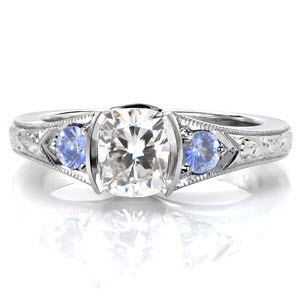 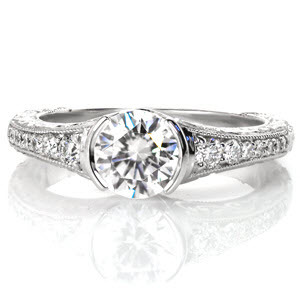 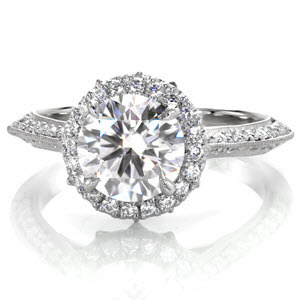 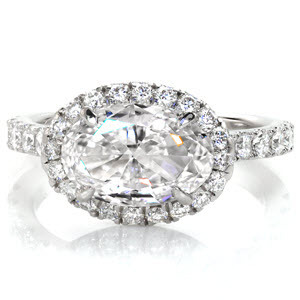 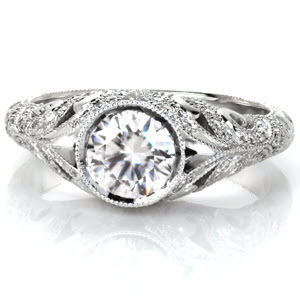 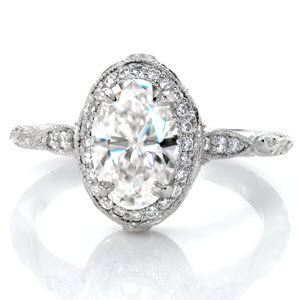 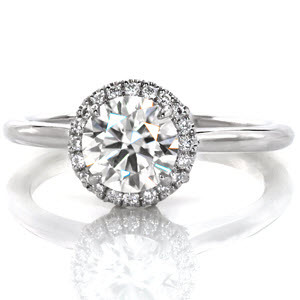 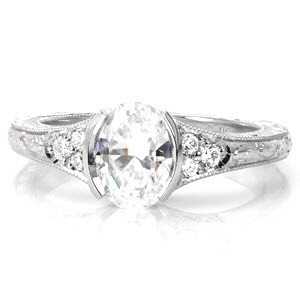 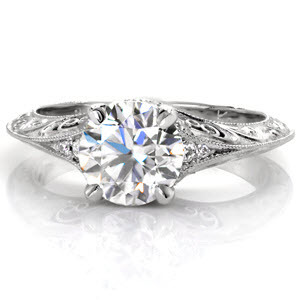 Browse our selection of antique engagement rings and if you have any questions, please let us know. 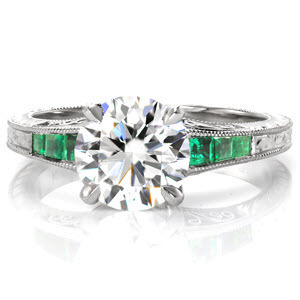 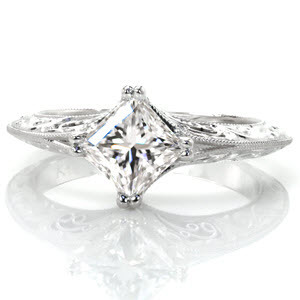 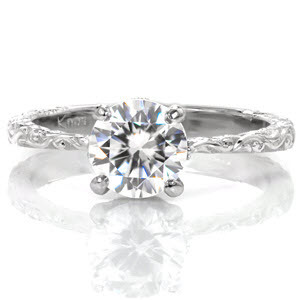 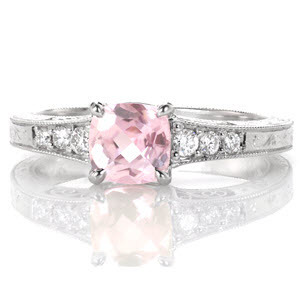 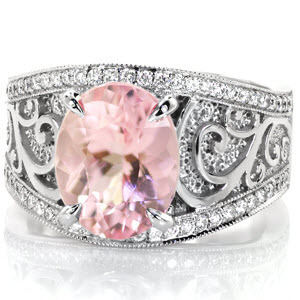 All Knox engagement rings are heirloom quality and can be made in platinum or any color of gold.